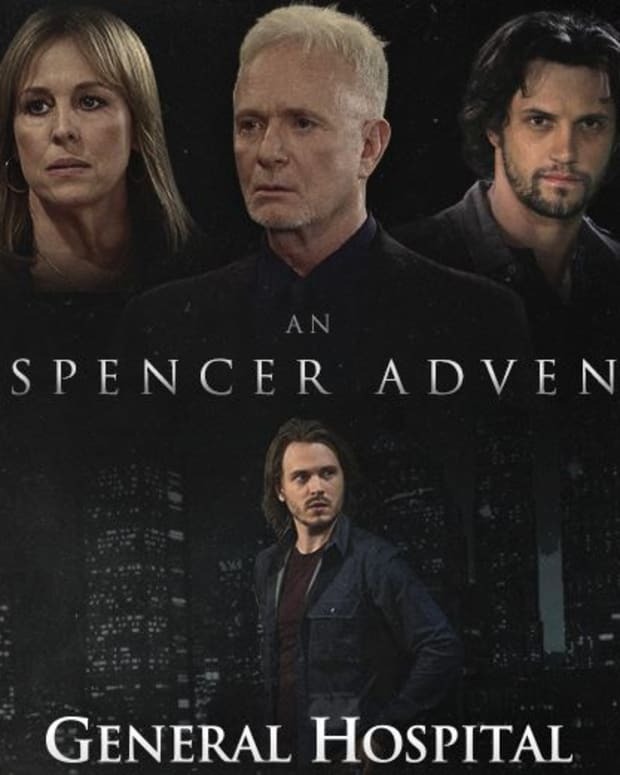 Extra went behind-the-scenes of the Spencer family photo shoot and talked to Jonathan Jackson, Tyler Christopher, Julie Marie Berman, Nathan Parsons. Also featured in the clip, Rebecca Herbst, Anthony Geary and Jane Elliot. Watch it after the jump.